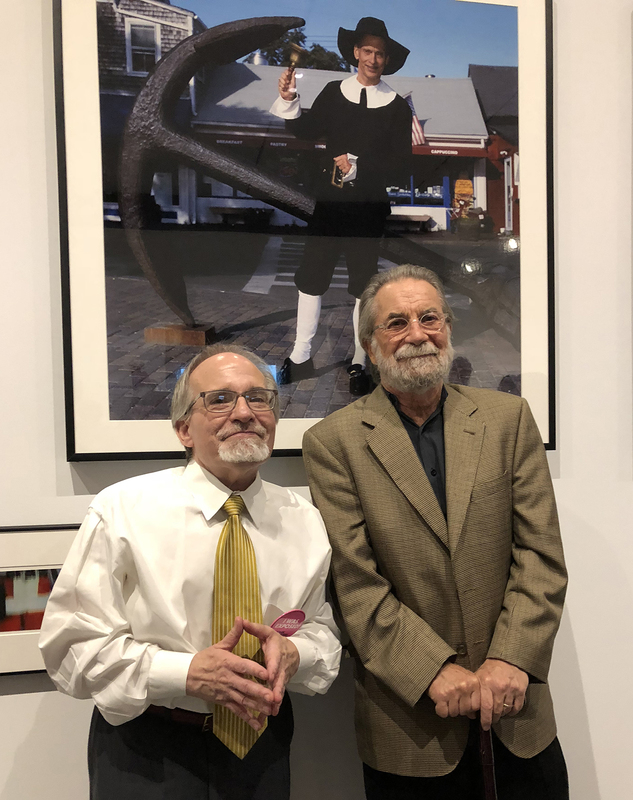 At the Baltimore Museum of Art with my friend Steve Yeager for the opening of John Waters’ exhibition “Indecent Exposure.” I’m not sure most people will consider any of it “art” but I found it hugely entertaining. 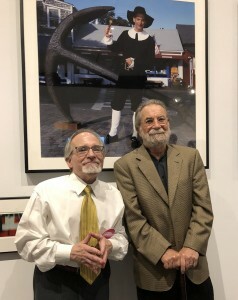 Warning: if you are an Ansel Adams fan, you may not be amused at the portrait called “Cancel Ansel”. Yours truly laughed hysterically. A great time!